Pueblo Science engages local Canadian communities by bringing interactive science demonstrations and hands-on science experiments to schools, libraries, and public events. 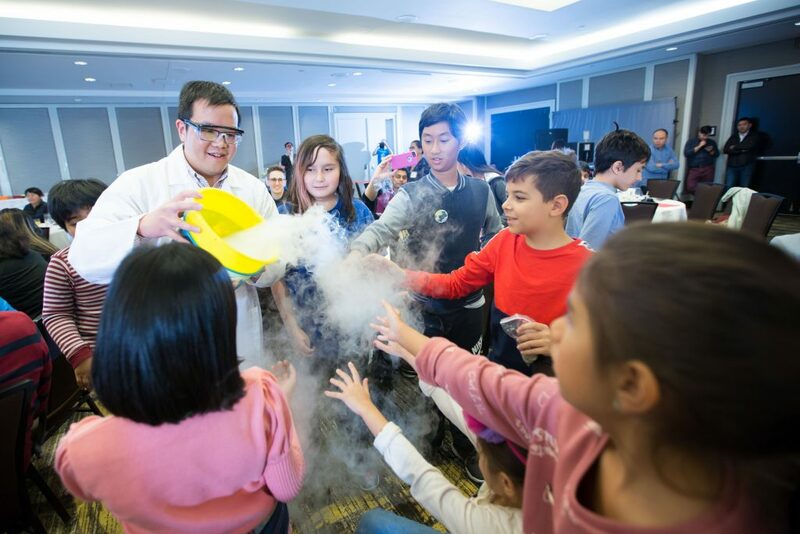 Our “Science in the Community” events not only aim to spark scientific curiosity in young students, but also give them the opportunity to develop their own presentation skills by showing them how to repeat our experiments. Our robotics competition is a fun one-day event that introduces children to robotics and programming! Participants are tasked to build a robotic car that can follow lines of different colors and complete tasks over a predetermined course to collect points. Prizes are give to top teams and all teams are able to bring their robots home for further learning. This event is open to children 8 years and older, no prior knowledge of robotics or programming required! Pueblo Science works with Canadian elementary and high schools to bring hands-on science experiments and demonstrations to students. All experiments and demonstration are conducted by experienced instructors. Pueblo Science has experience running school programs lasting from two hours to an entire week. Our recent partnership with Connected North will bring science activities to grade 10 Physics and Chemistry students in Nunavut. Pueblo Science holds one-day events during public festivals that engage the community in science. These are typically held in public spaces like Yonge-Dundas Square and Dufferin Mall. 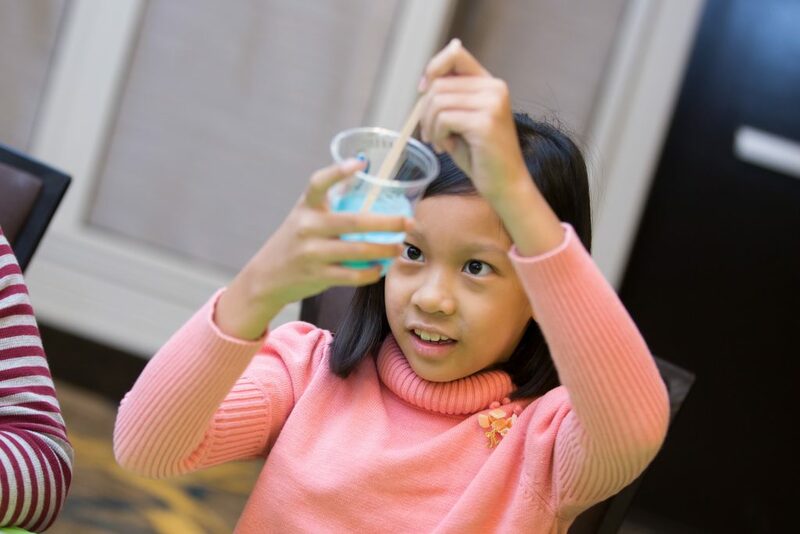 Parents and children attending the events have the opportunity to perform experiments together as a family. Participants can also talk to our scientists about their careers in STEM.